Hello everyone! A Korean product review today and it’s super duper cute. 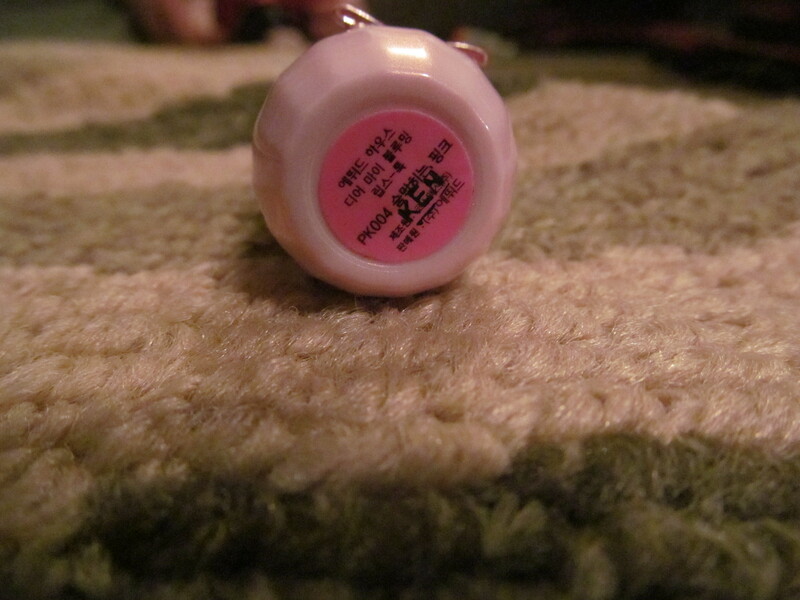 Description: PK004 is a coral pink cream with a sheen. Review: Etude House have released these lipsticks around this time last year and was a popular hit. I finally broke down and purchased one after some time. 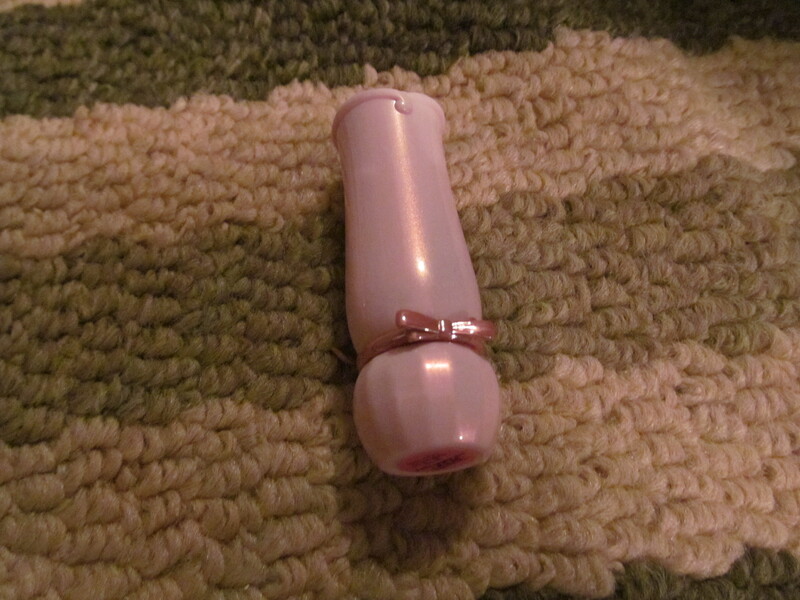 I am very impressed with the packagaing it is really girly and princessy-type of lipstick. My lighting is terrible but the shade swatch is pretty accurate. 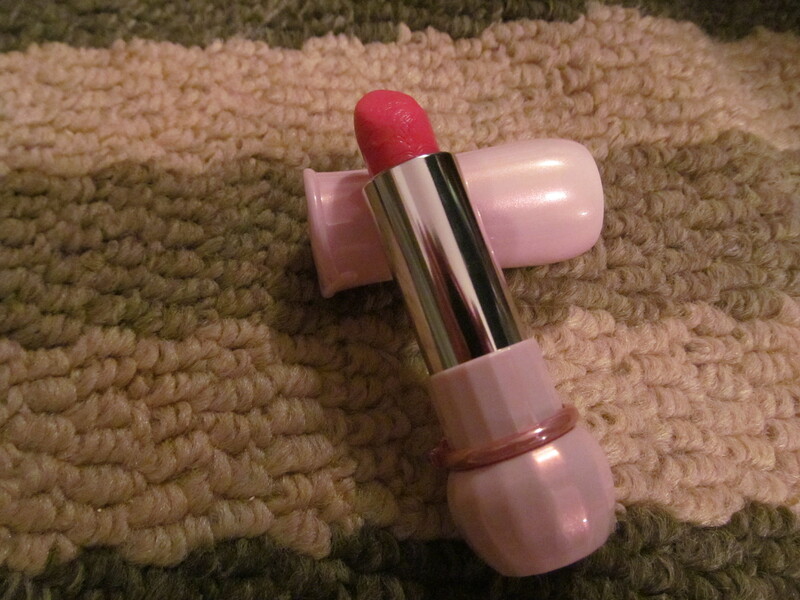 As you can tell it is highly pigmetned with a sheen due to the moisturizing factor in the lipstick. It glides smoothly across the lips and isn’t drying lasting time was around 3 hours without eating or drinking. This will transfer while eating or drinking but some of the pigmentation is left behind so there is a bit of a stain. The formula has a tendency to cling onto any dry skin on the lips so exfoliating is a must before using this lipstick. 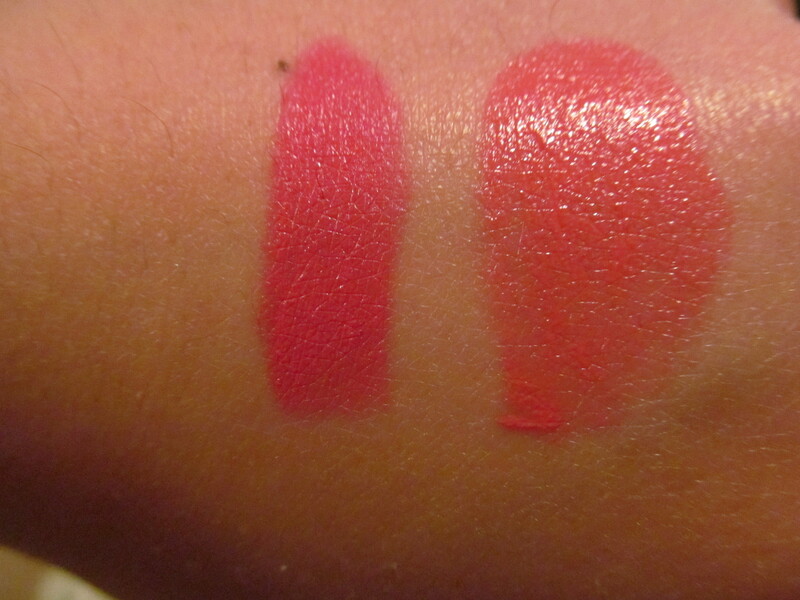 Overall, a great lip product and I would love to purchase more shades (if I didn’t already have a ton of lipsticks). Would I recommend this product? This is a really nice lipstick and it’s semi-affordable (considering jacked-up prices) but if you’re lips aren’t in good condition this formula is not for you.